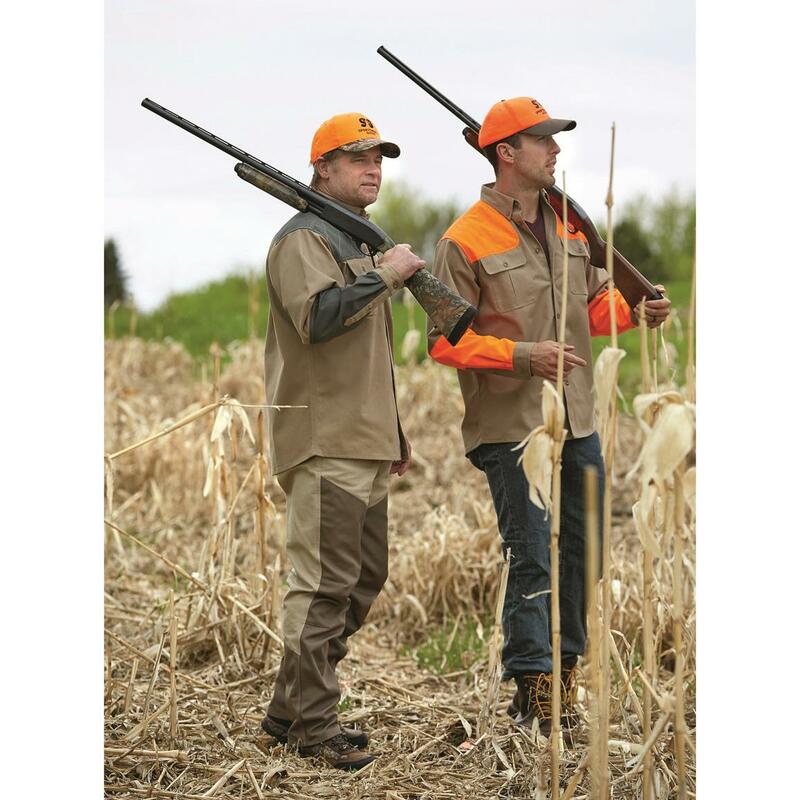 Rugged performance for the field. 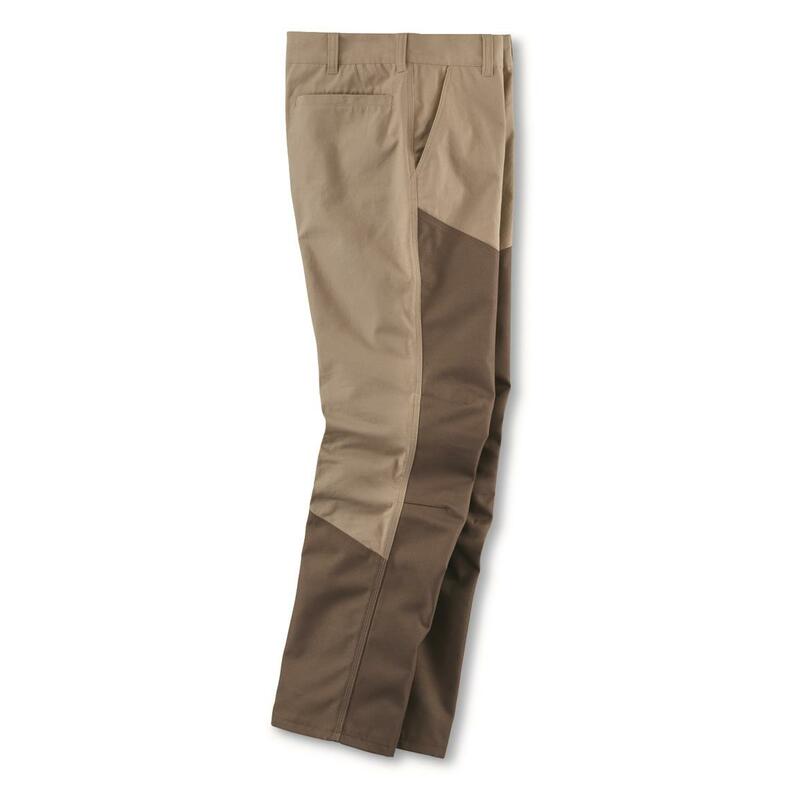 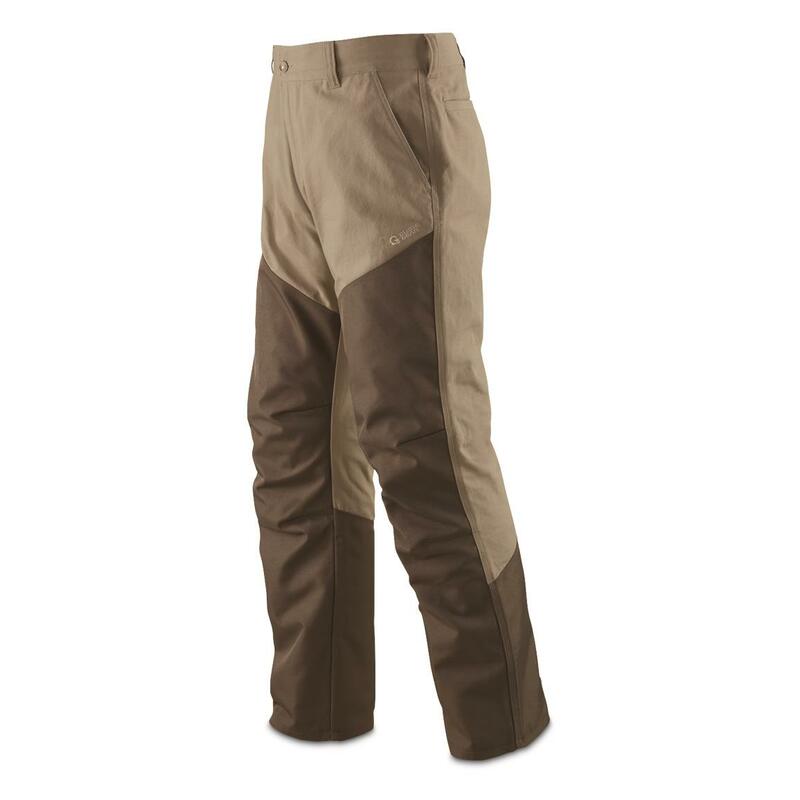 No more picking burrs and seeds off the front of your hunting pants. 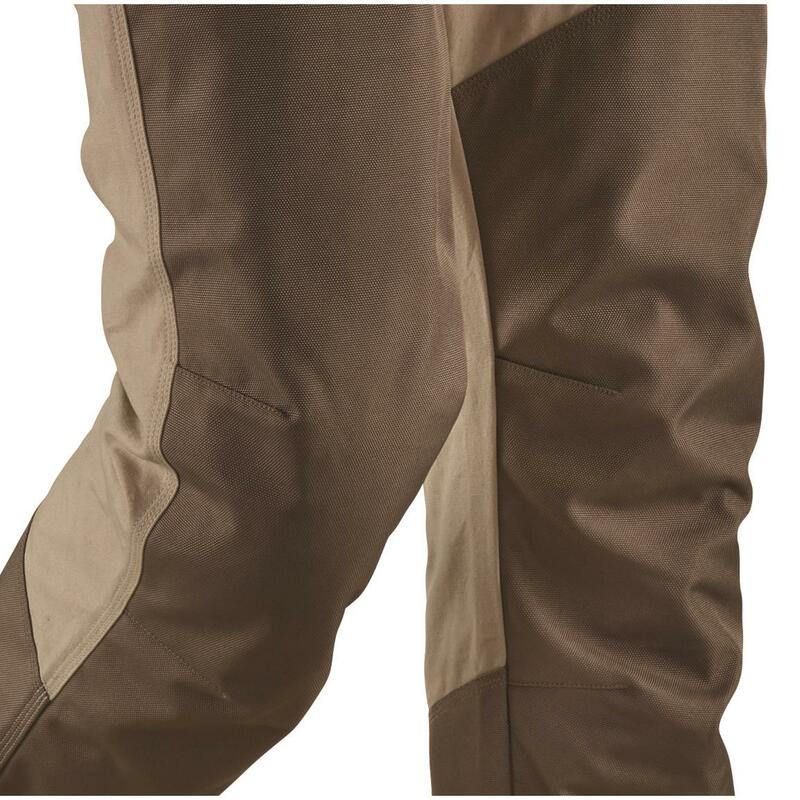 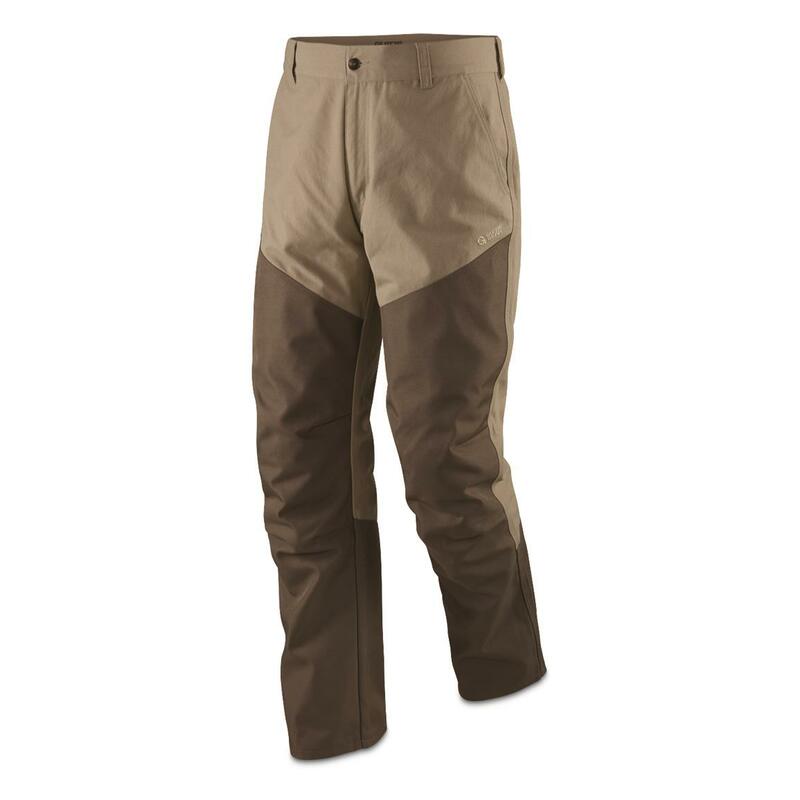 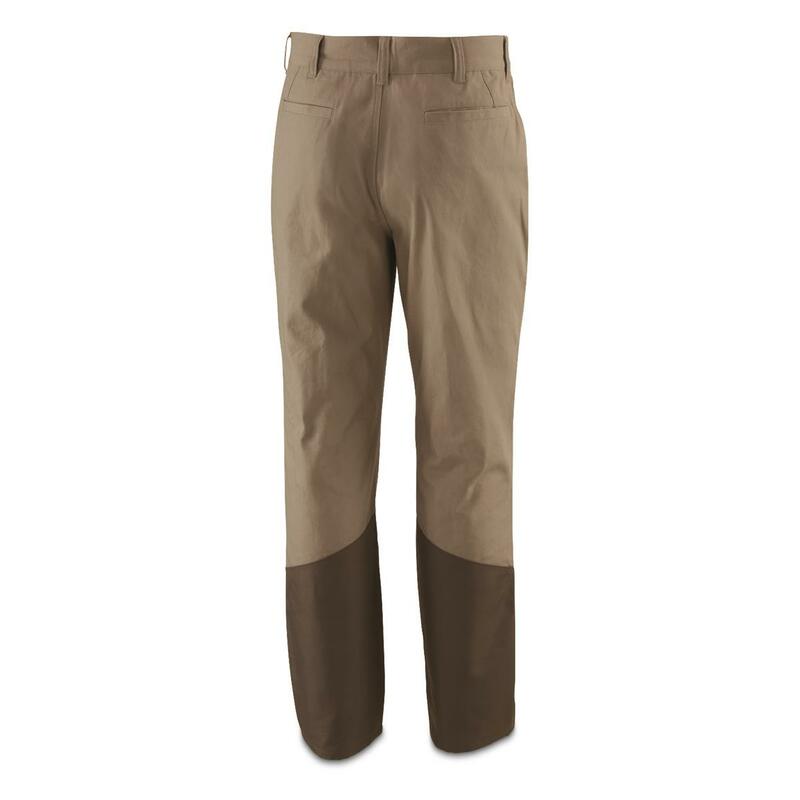 These Guide Gear® Upland Brush Pants let you rip through the fields at hyper speeds without having to slow down around prickly bushes. 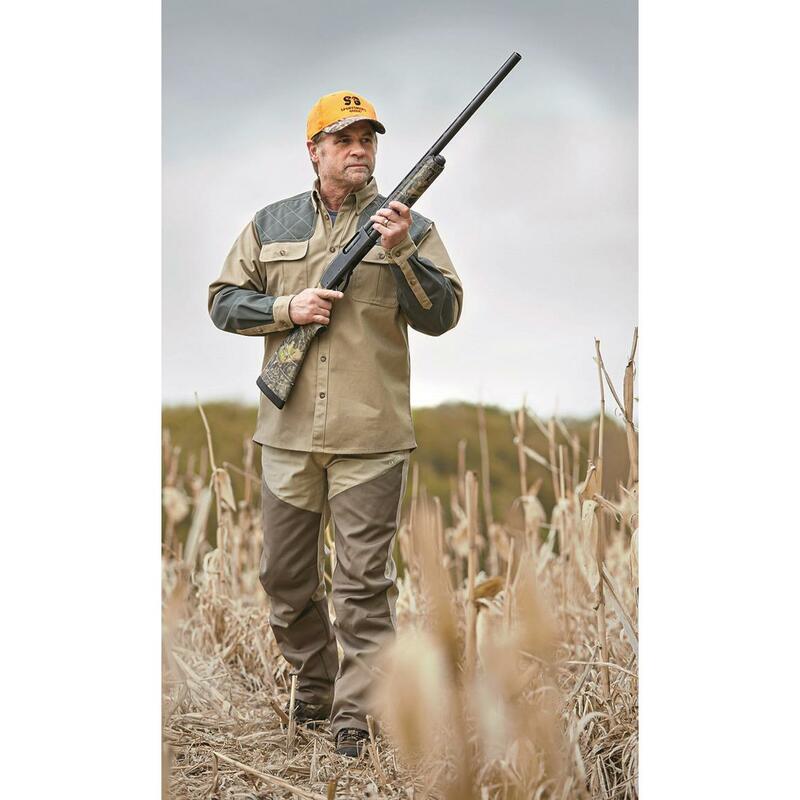 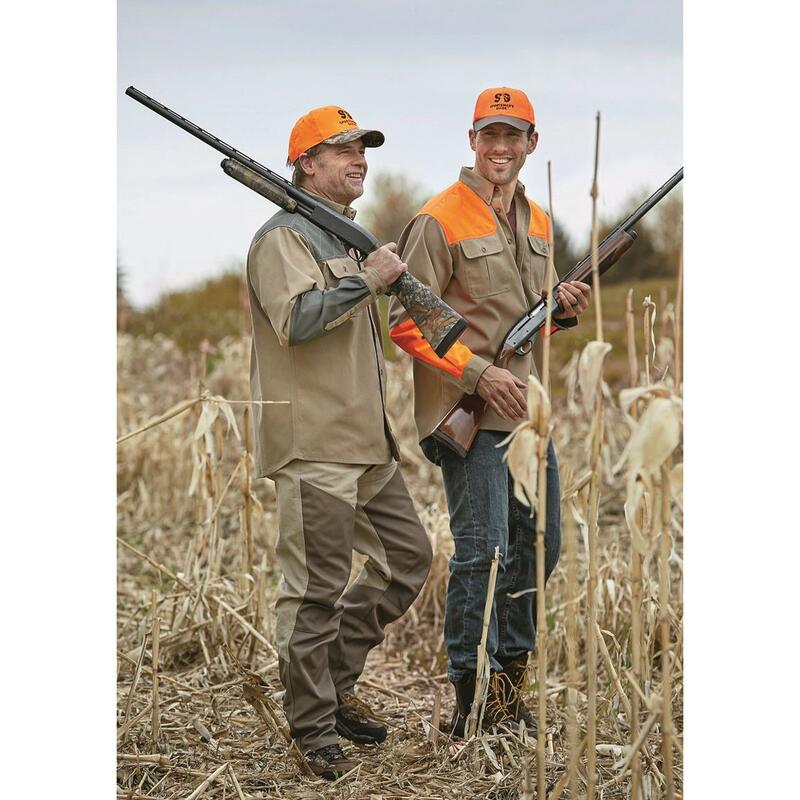 100% polyester overlays and double-layer construction on the front of legs and around the calf keep you trekking on without another thought beyond bagging your bird limit.